With cooler weather just around the corner, it’s never too soon to start preparing for all. the. germs. 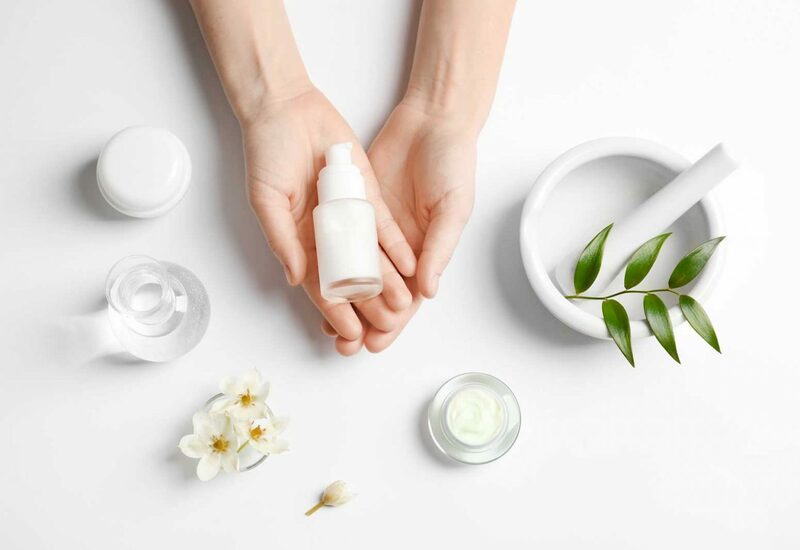 As Americans become more aware of not only what they are putting into their bodies, but what they put on their skin, it’s always a good idea to know the options that are available as alternatives. Hand sanitizer is a quick and easy way to get instant germ protection in the absence of water. The popularity of this convenient method has made its way into hospital rooms, clinics, and emergency waiting areas across the nation. Even though I fully support anti-germ awareness in this form, I have found that there are other, non-toxic ways to get the same protection while saving my body from unnecessary chemicals. This hand sanitizer spray by Everyone offers everything you would want in a safe 2 oz. spray bottle. It proudly boasts GMO-free, cruelty-free, gluten-free, and no synthetic fragrances. You can even find free shipping and a $1.50 off coupon if you’re an Amazon Prime member. Leave it to Dr. Axe to give us another safe and easy way to add a natural solution to our daily routines. This option is in gel form and can be squeezed out of a plastic container. His hand sanitizer recipe has only four ingredients and it’s even good for your skin! There are other, non-toxic ways to get the same antibacterial protection while saving your body from unnecessary chemicals! Here are 3 to try now! If you’re more of a do-it-yourself gal, then you may prefer this method. Mix ingredients together in a small, easy-pour bowl making sure the coconut oil is completely dissolved. Place folded napkins into your choice of container. You can use a resealable plastic bag, a small plastic container with a lid, or if you want something cute to throw into your purse or car, check out this no-sew decorative travel baby wipe container tutorial. Slowly pour liquid mixture over the paper towels. Since you will be making small batches and depending on how many paper towels you use, you could separate this into two batches. One for home and one for on the go! There you have it, friends! Three more health-friendly hand sanitizer options—enjoy! You’ll love this podcast episode from This Grit and Grace Life: Simple Hacks for You to Get More Done and Feel Less Stressed – 022! Laura is stay at home mama of two beautiful boys, one having special needs. She's learned that there is no merit gained in mothering; only love, mercy, and forgiveness freely given. She believes she has gained so much by throwing away prenotioned stereotypes and clinging to the the truth of the bible. In the world of autism you quickly realize that the little things are the big things!